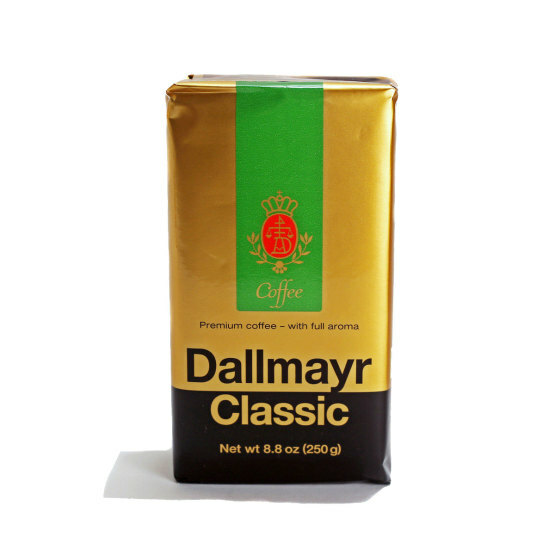 Dallmayr's roasting expertise turns fine Arabica highland beans into a perfect premium coffee. A strong and aromatic flavor lends Dallmayr Classic its unmistakable character perfect for any occasion. 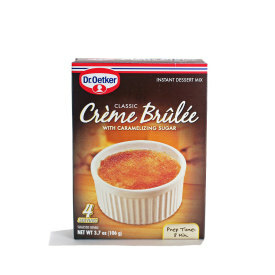 This coffee is delicious! My husband used to very much dislike the taste of coffee until we visited Germany and the nice lady we stayed with make us both a cup every morning with breakfast. Now he drinks around 4 cups a day, and only this stuff right here. There were no problems with our order, we received it on time, so when we need more, I'm sure this is exactly where we'll order it from.